A reader wanted to know who I’d recommend as trustworthy expositors of the Old Testament texts, particularly the prophetic texts and especially Daniel. Admittedly, Daniel is a difficult text to understand in parts, though with the Holy Spirit’s help in illuminating it and because scripture interprets scripture, it’s not impossible to understand. OT sermons and commentaries are definitely hard to find. Or rather, they are easy to find but you wouldn’t want to read some of them because they twist the scripture so badly! So who solidly exposits the Old Testament texts? On my own bookshelves as regards Daniel Commentaries, is a commentary by Oliver B. Greene which I enjoy. He is old timey, from the 1930s-1970s. Greene’s commentary on Daniel can be purchased at Amazon for between $7-15. Greene also has a commentary on Revelation, which I do not own. As always, use your discernment and compare to scripture to test and see. 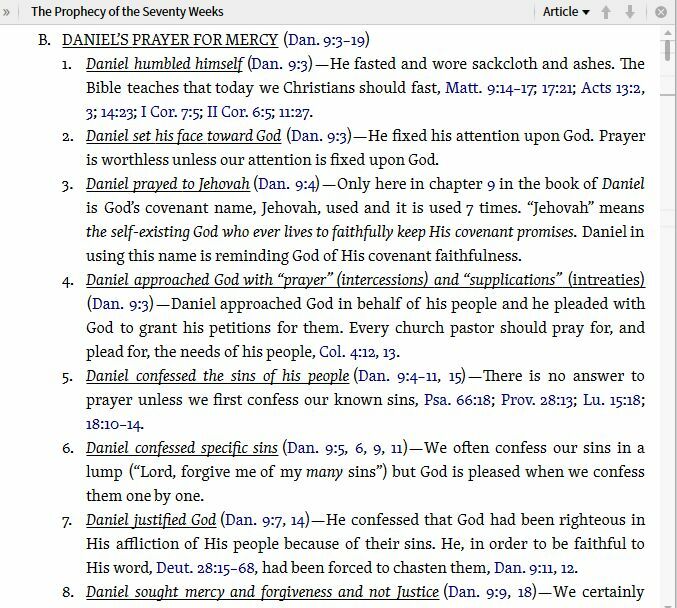 John MacArthur preached thru Daniel. As a matter of fact, at GTY they have a new series where employees choose some of their favorite, stellar sermons from JMac which may not be as well known or older. Last Friday’s pick was a sermon from the Daniel series, called “An Uncompromising Life.” The Daniel series can be found at that link, and the sermons are transcribed, they can be adapted for small group study. One man who has done something unique and wonderful but for some reason is fairly unknown and overlooked, is Roy Gingrich. He made what are called outlines of all the OT prophetic books, most of the other OT books, and NT books as well, including Revelation. These are wonderfully succinct treatments suited for individual study or small group! These are available for $2.99 on Amazon, kindle only. As for the credible expositors on Revelation: My favorite book on Revelation is MacArthur’s “Because The Time Is Near”. It brings out both the wrath and the grace & love of Christ during that most horrendous future time. When I read it, the book shook me. It is an easy read, based on the sermon series. On my shelves for other Revelation Commentaries, I also have HA Ironside’s commentary, John R. Rice and Oliver B Greene as well as MacArthur’s Commentary on Revelation, plus and an unknown Baptist from the 1800s, lol. I found that one on sale in a second hand store. Preachers I trust to handle scripture correctly, including the more complicated Old Testament Prophets, are S. Lewis Johnson and Dan Duncan, both of Believers Chapel-Dallas, Johnson preached there for many years, and Duncan is currently Johnson’s successor. 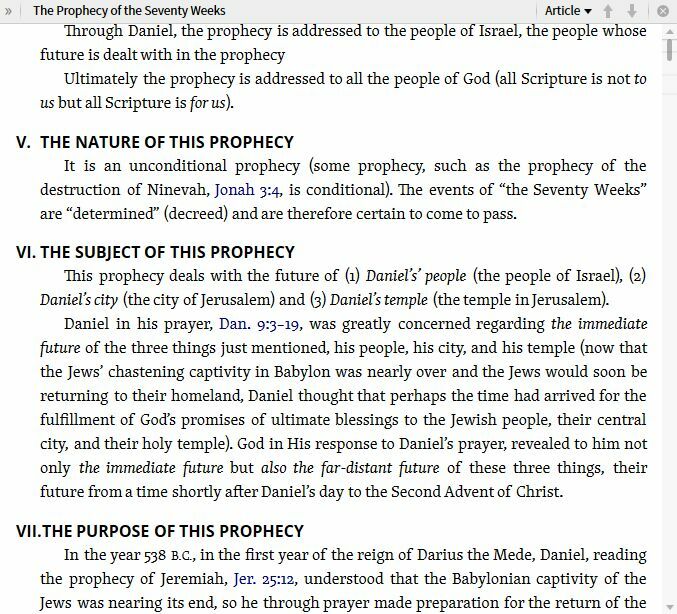 They have preached through Daniel as well as other end time books of prophecy. Their sermons are accompanied by notes. I hoe my few recommendations are helpful. Of course there are many other good preachers and commentaries not mentioned here. Feel free to offer some recommendations of your own! Glad a reader asked and you answered! Bookmarking.